The iPhone X display supports 4K HDR and while YouTube for iOS has long supported 4K video for users of Apple’s latest iPhone, the app has not added HDR support yet. HDR stands for high dynamic range, and offers more vivid colours and better contrast. 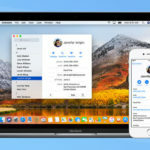 HDR is also supported on the iPhone 8 and iPhone 8 Plus, but displays for the latter are not a Super Retina HD display like iPhone X with a 2436×1125 resolution. 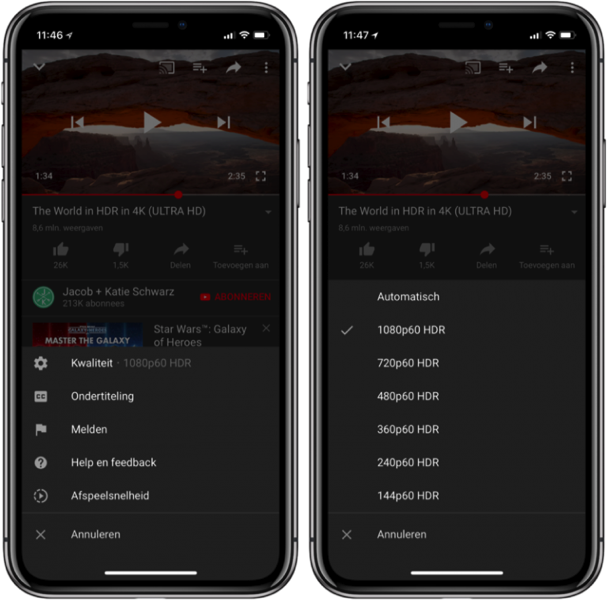 Back in November, YouTube updated their iOS app for iPhone X, supporting 1440p videos in fullscreen, and now it appears HDR support is coming. We’re not seeing it yet as this looks to be a gradual roll out, but let us know if you do. Other apps which currently support 4K HDR for iPhone X include Vimeo and Netflix (plan upgrade required).